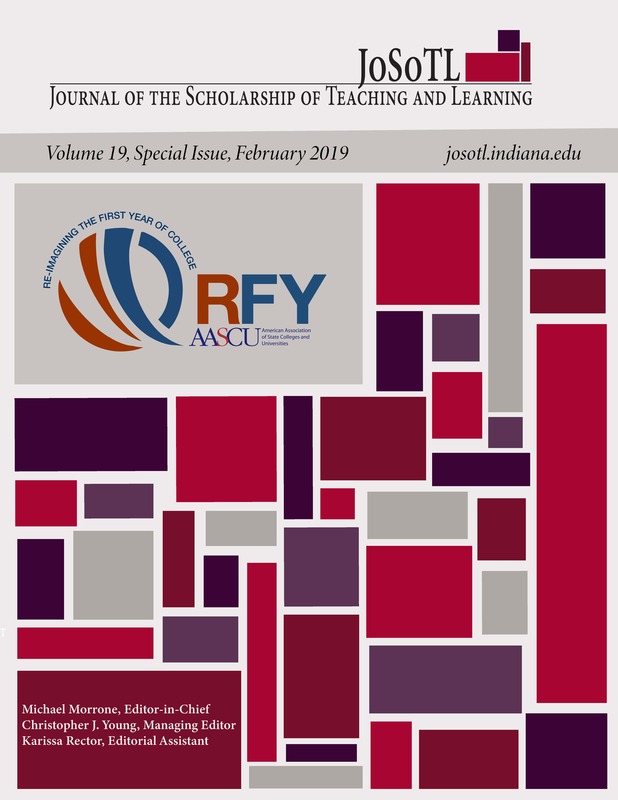 This paper uses Middle Tennessee State University’s MT Scholars Academy, an extended early arrival program targeting first-year students who are classified as at-risk by a variety of measures, as a case study for demonstrating the effectiveness of AASCU’s Re-Imagining the First-Year (RFY) initiative. In particular, this case study demonstrates the implications of RFY’s foundational assumption that successful practices are known well in student success literature and need to be enacted. The case study demonstrates the scholarship which undergirds the program and describes a series of decision points that have been encountered as these research proven strategies have been put into practice. The current iteration of the program is also described thoroughly, and its results for student success are articulated.